Come 2019, Radisson Hotel Group and Best Western Hotels & Resorts will be opening one property each in Iloilo and Angeles City respectively. The Radisson Hotel Group is scheduled to open its third Park Inn by Radisson hotel in 1Q2019. Standing next to the SM City Iloilo in Mandurriao, the hotel is a 20-minute drive from Iloilo International Airport. The Park Inn by Radisson Iloilo will offer 200 keys, as well as facilities such as an all-day dining restaurant, a self-serve section for on-the-go goodies, gym, and swimming pool. For events, its main function room can accommodate a maximum of 100 guests, while the al fresco space by the poolside can cater to smaller evening functions. The Radisson group currently has 22 hotels in operation and under development in the Asia-Pacific region. Over in Angeles City, a tourist destination near Manila, the SureStay Plus by Best Western Regency Angeles City Clark will feature 56 guestrooms with an array of amenities which include an outdoor pool, restaurant, cafe, and business services. 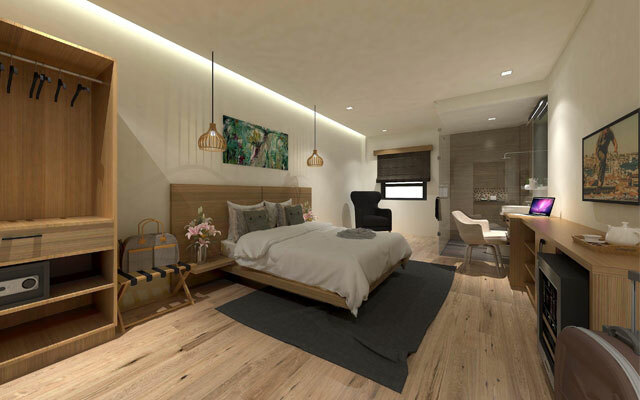 The property is slated to open in 2Q2019 on Surla Street, and is the first SureStay-branded hotel in the Philippines. Best Western currently operates five hotels and resorts all across the Philippines.